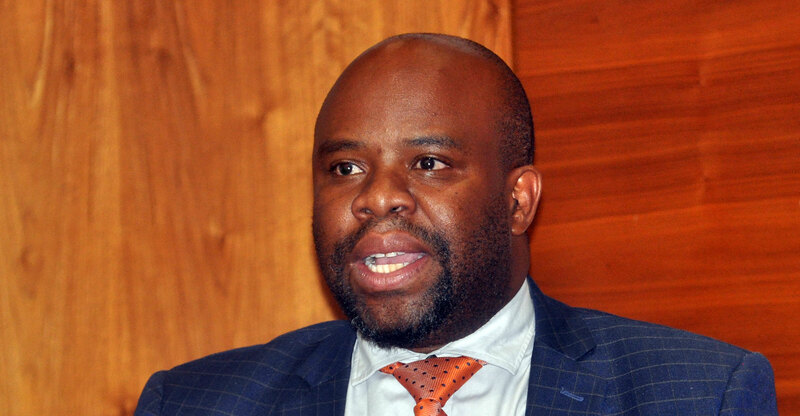 Department of telecommunications & postal services director-general Robert Nkuna has vowed that South Africa will be among the first countries to deploy next-generation 5G networks. Speaking at Telkom’s Satnac conference in the Western Cape on Monday, Nkuna said government hopes to license spectrum in the 3.5GHz band for the deployment of 5G infrastructure. It wants network operators to start to build 5G networks soon after the conclusion of the World Radiocommunication Conference (WRC) taking place in October and November 2019 in Sharm el-Sheikh, Egypt. “We are working with industry to prepare for the 2019 WRC,” he said. After the event, “we see South Africa being among the first countries to deploy 5G”. He added that his department is already working with communications regulator Icasa to determine which frequency bands will be needed for 5G. It is likely that the 3.5GHz band will be the first to be licensed. Other spectrum bands could be licensed even sooner. These include the so-called “digital dividend” bands at 700MHz and 800MHz, which are still occupied by analogue television broadcasters, as well as the 2.6GHz band. These three bands are well suited to expanding 4G/LTE coverage. Nkuna said the telecoms department has been asked to make “firm commitments” ahead of a national investment conference next month, spearheaded by President Cyril Ramaphosa. He said the president has put pressure on the department to speed up the process of licensing spectrum.